Discussion in 'Hyperion Hardware' started by Rheingold, 9 November 2018. From what I get of the forum, I need to make sure the HDMI-to-analoge converter gets a FullHD SDR image. Hence the downscaling resolution-wise as well as HDR-to-SDR. 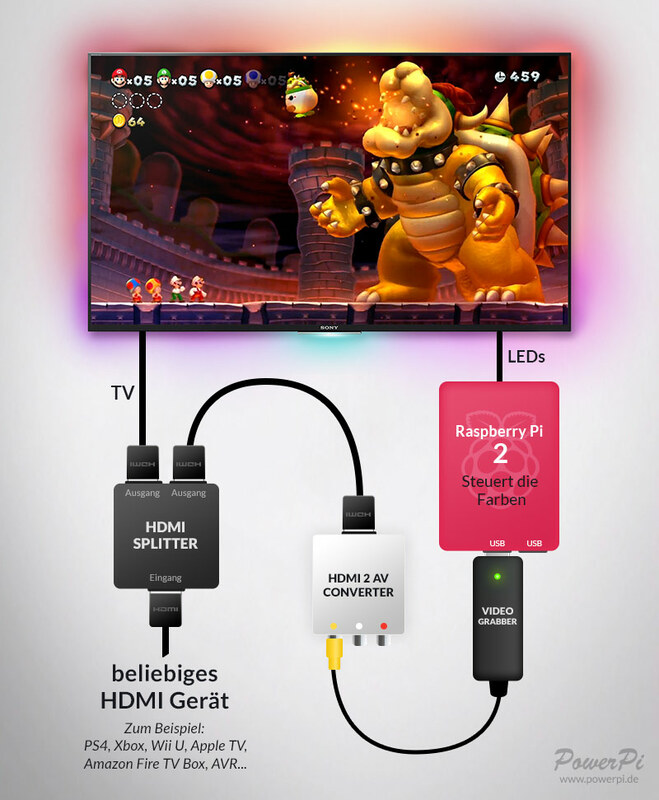 Is there any good hardware (available in Germany) that you can recommend? It should be available soon and solve the problem of down-scaling and converting to SDR. What do you think? I do not see HDR to SDR conversion mentioned anywhere. To be clear: HDR is not just a feature for 4k, but it is also possible to send 1080p in HDR?